The confidence to learn independently. Please scroll down to read about the Kumon curricula and the specific topics that we cover in our Maths, English, Japanese and Kokugo programmes. 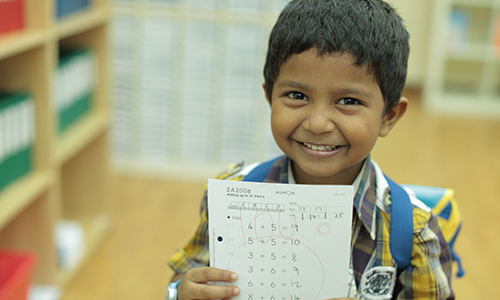 Kumon Maths helps students build their mathematical ability at a pace that is right for them. This means that the abilities of advanced students are adequately stretched and those who may be struggling are given the time they need to master a concept before moving on. The programme covers all concepts of Maths found in most school curricula; from number writing and recognition all the way to university level calculus. 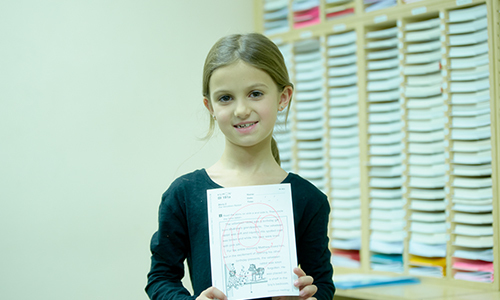 Kumon English focuses on building students’ reading comprehension at a pace that is right for them. This is a critical skill for students to develop if they are to excel in school and beyond. The programme achieves this by teaching basic letter writing and recognition, sentence structure, and grammar. 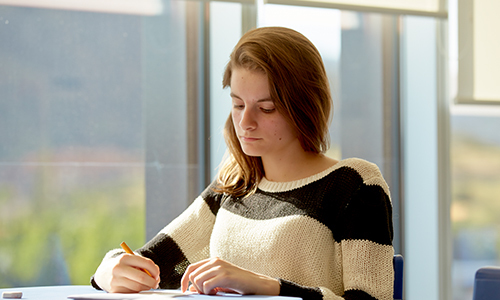 It gradually builds students skills to tackle more advanced concepts such as critical analysis. 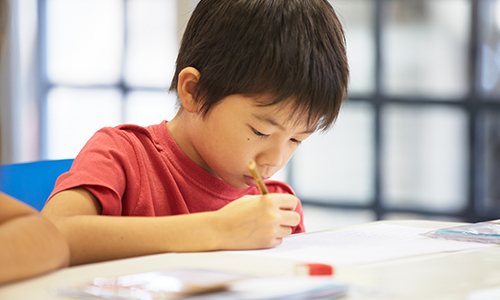 The Kumon Japanese Programme aims for mastery of advanced reading comprehension skills that enable students to fluently read authentic Japanese texts, such as books, newspapers and magazines. 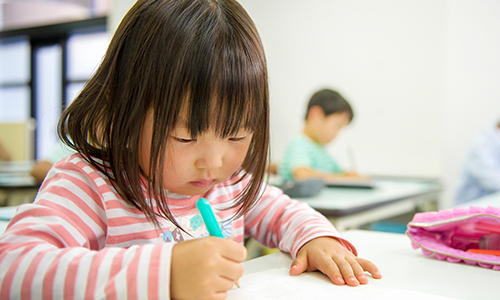 The Kumon Japanese Programme has links to the Japanese Language Proficiency Tests conducted each year throughout the world by the Japanese Ministry of Education. Kumon Japanese students are thereby able to acquire qualifications that are internationally recognised. 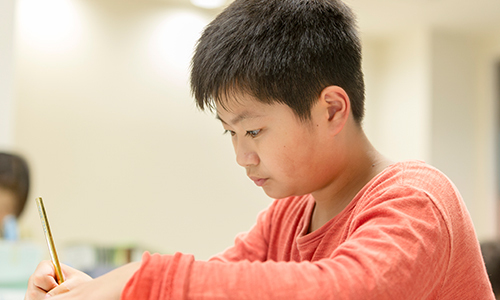 The Kumon Japanese Programme is comprised of fifteen levels of worksheets that are designed for students to learn step-by-step. CDs recorded by native Japanese speakers ensure that students hear the correct pronunciation. After mastering hiragana and katakana (phonetic alphabets), students progress to the study of kanji (Chinese characters) and more complex sentence structures. 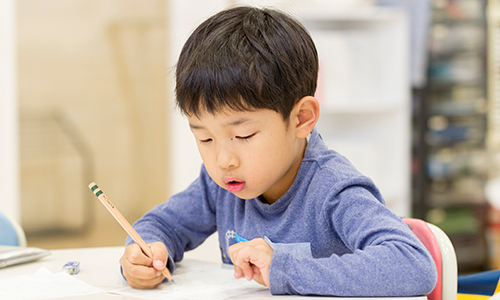 The Kumon Kokugo Programme is a language programme designed for children whose native language is Japanese; it assumes native Japanese fluency. 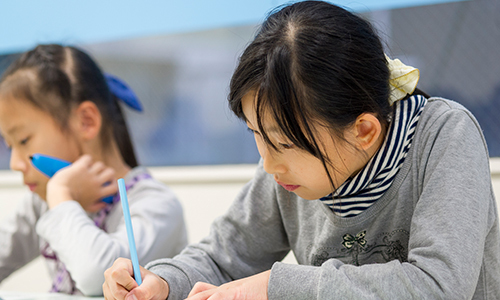 Students studying the Kumon Japanese Programme can also study the Kumon Kokugo Programme once they have completed the entire Kumon Japanese Programme. The Kumon Kokugo Programme enhances vocabulary acquisition through the development of advanced reading and writing skills. The Pencil Skills Programme is a supplementary programme that supports the smooth development of the students’ progress in their main Kumon Programme by developing their ability to control a pencil. 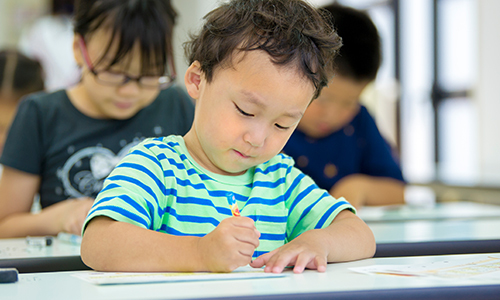 Usually done as a prelude to Kumon Maths or Kumon English, the Pencil Skills Programme helps young children acquire basic pencil control skills. These include the ability to hold a pencil securely and correctly; use consistent writing pressure, control the start and end of lines; draw straight lines, draw curved lines and draw lines within narrow spaces. The worksheets are intended to be fun and may be used by preschoolers who are starting to use pencils. The Pencil Skills Programme consists of two levels, ZI and ZII, with 100 worksheets in each level. Kumon study only takes a small amount of time each day, leaving plenty of time for play and other activities! Maintaining and developing their native language ability. Extending the abilities of advanced students. Some students come to Kumon with a special interest or ability in Maths. Our programmes can help develop the interest of these students and pique their curiosity. Ensuring students are exposed to a wide range of texts and have developed strong reading comprehension ability. Through this your child can compose simple sentences, visualise passages and interpret passages through re-statement, examples and description. Supporting the learning of both native and non-native English speakers. Helping them learn to read and recognise words, phrases and sentences, through repeating, reciting and reading. Additionally, their character writing will improve by tracing, copying and writing.